The holiday season is in full effect and for many this means lots of holiday shopping for gifts for our loved ones and fighting the crowds in the big box stores. On Saturday December 8th mark your calendars for a unique shopping event not to be missed with the Holiday Arts and Craft Fair comes to the Community Center in Fruita, located at 324 N. Coulson. From 10:00am until 3:00pm come out and cross off holiday gifts for everyone on your Christmas list. There will be a variety of local vendors showcasing their amazing crafts. Available to purchase will be items including clothing, jewelry, woodwork, holiday ornaments, paintings, childrens item’s and gourds, ceramics and many other creative crafts. This is a free event and open to shoppers of all ages. Take the stress out of your holiday shopping this season by shopping the Holiday Arts and Crafts Fair! 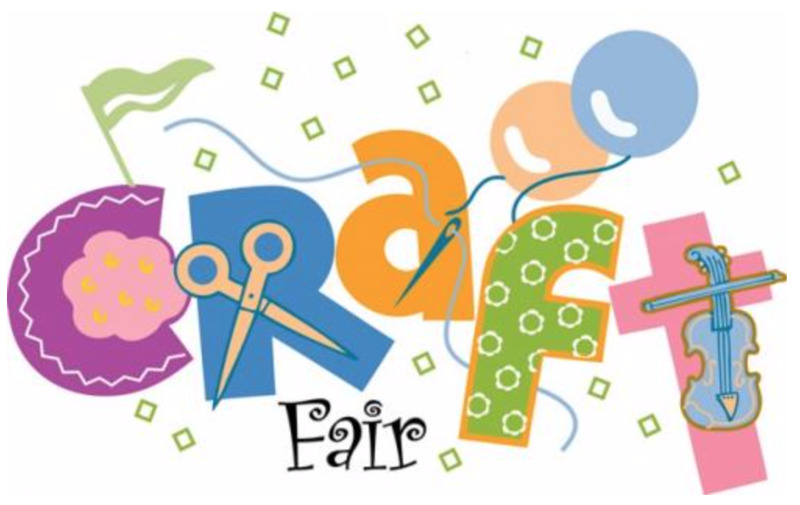 For additional information or to get information on having a booth at the Holiday Art and Craft Fair please contact the Fruita Parks and Recreation Department at 858-08-0360 extension 6408 or jfoster@fruita.org.